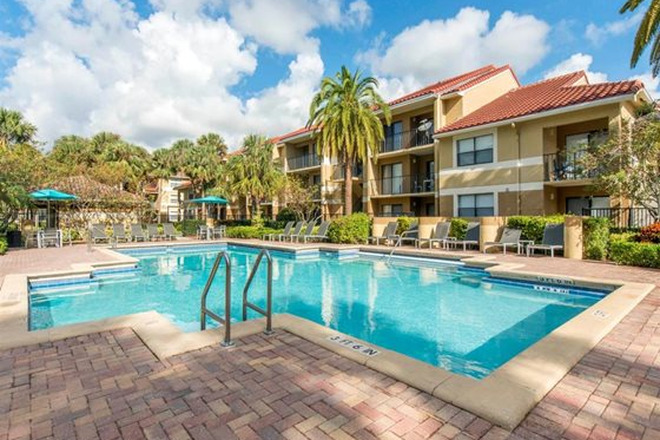 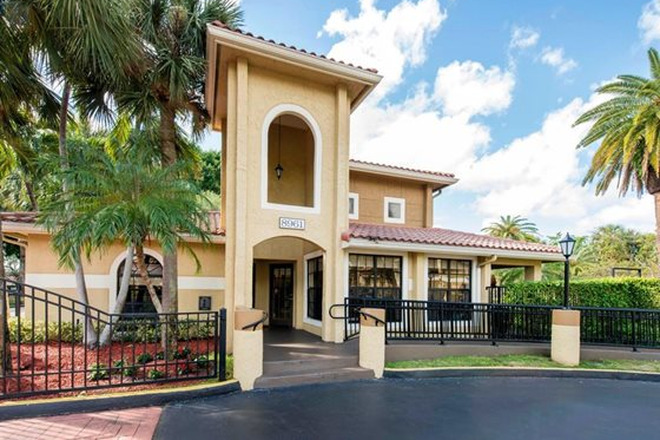 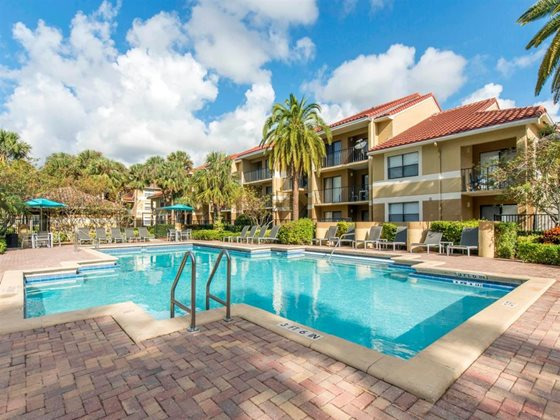 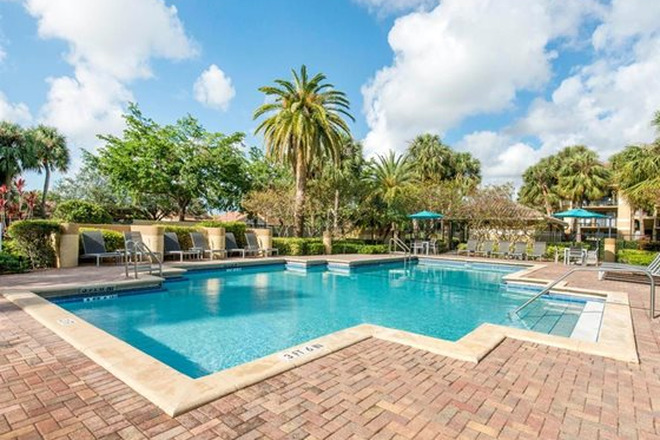 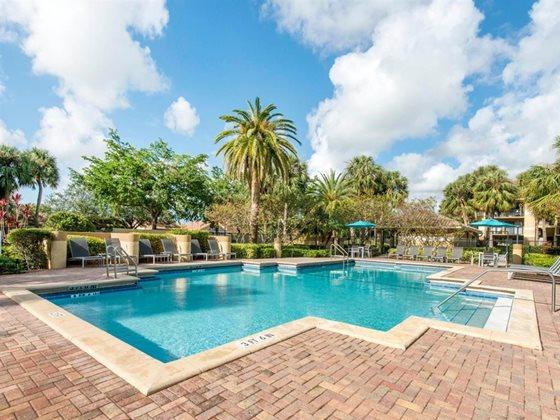 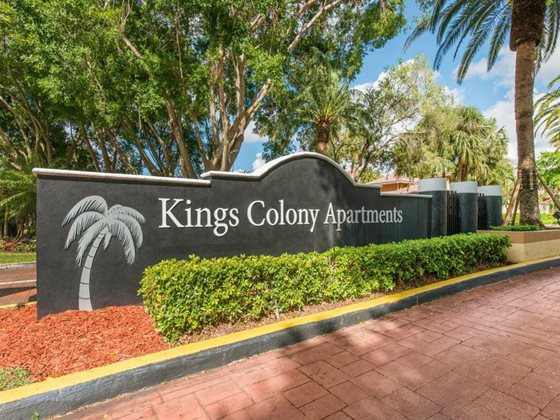 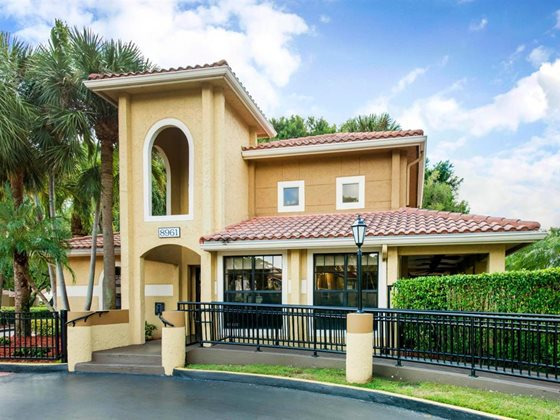 Kings Colony Apartments in Miami, FL offer convenient access to Florida's Turnpike and abundant retail, restaurants and entertainment nearby. 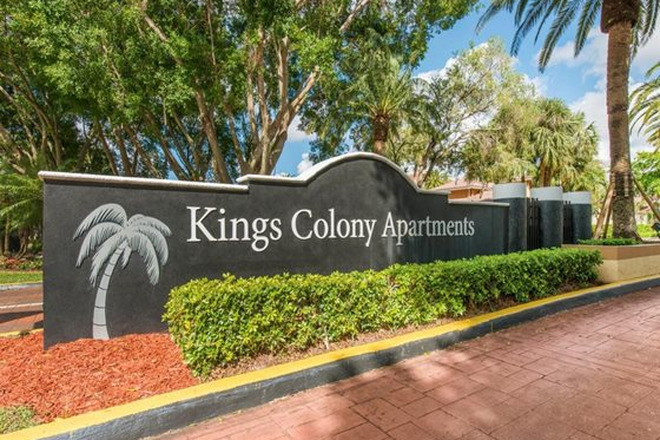 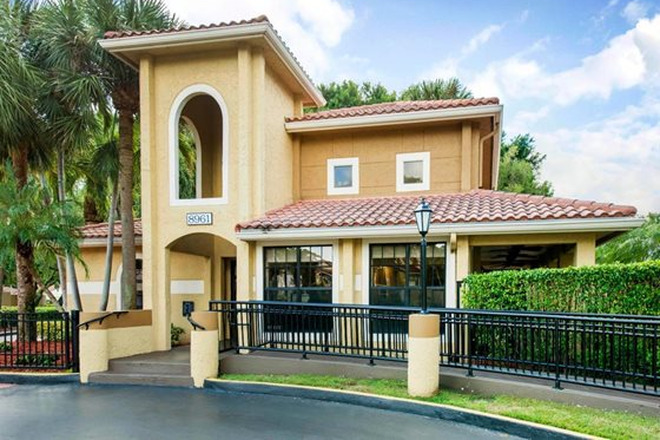 Kendal Lakes and Town and Country Mall are just minutes away and we are also close to Miami Dade College and FIU. 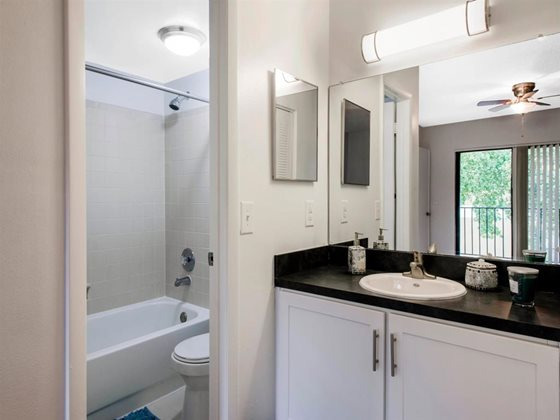 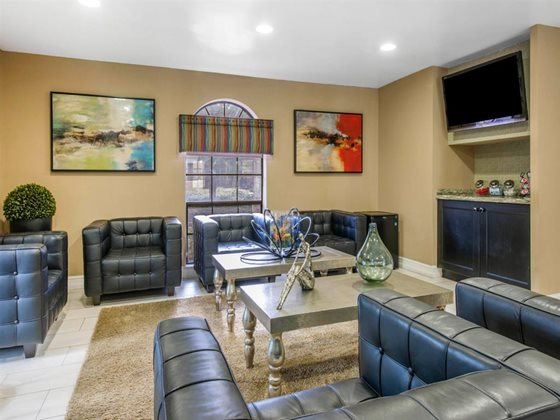 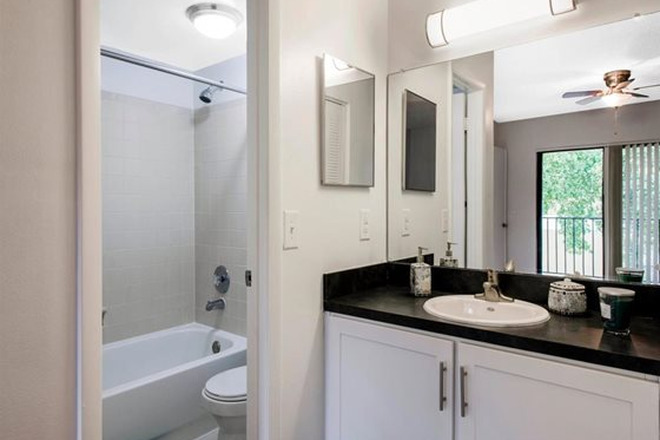 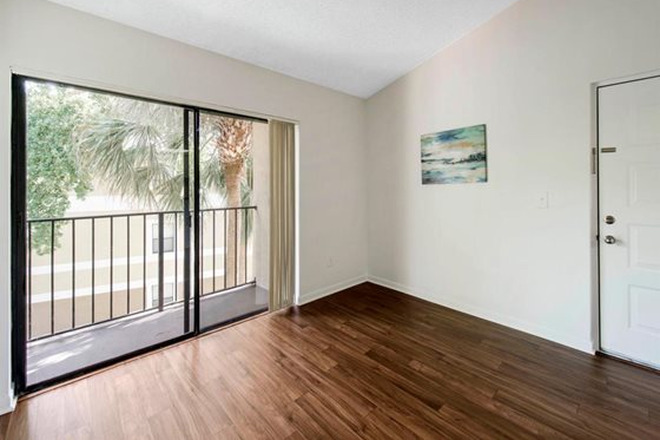 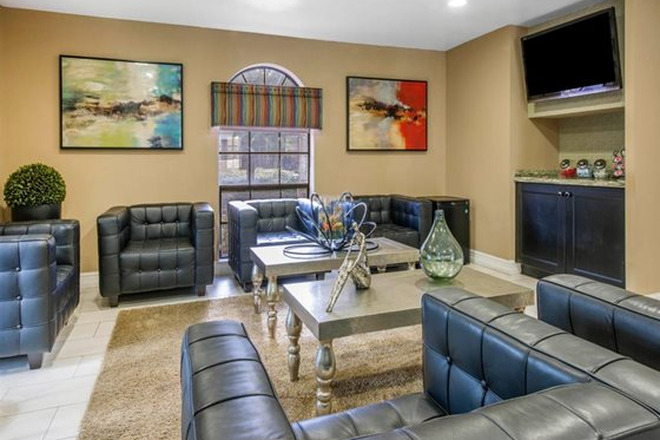 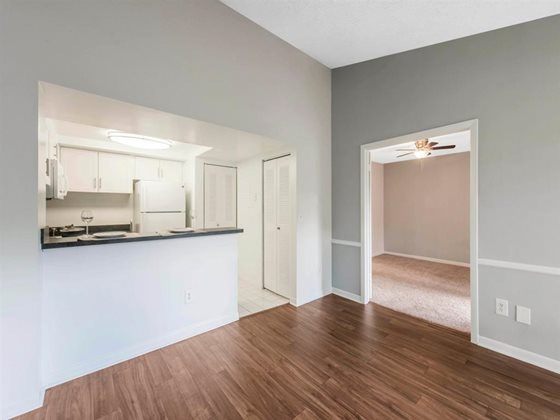 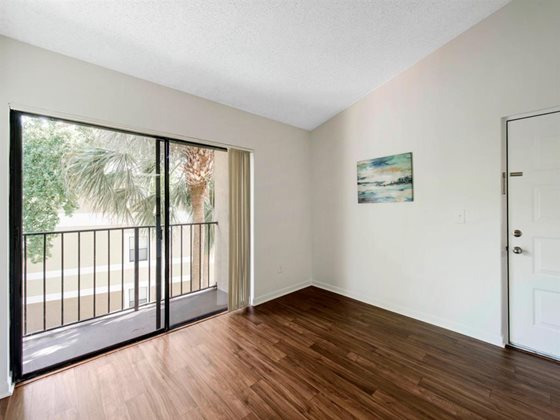 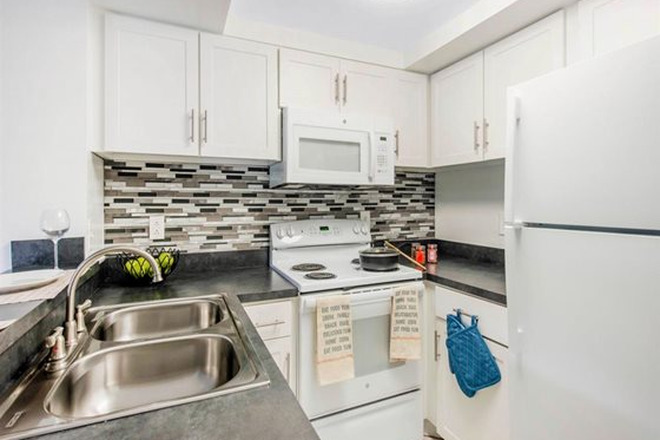 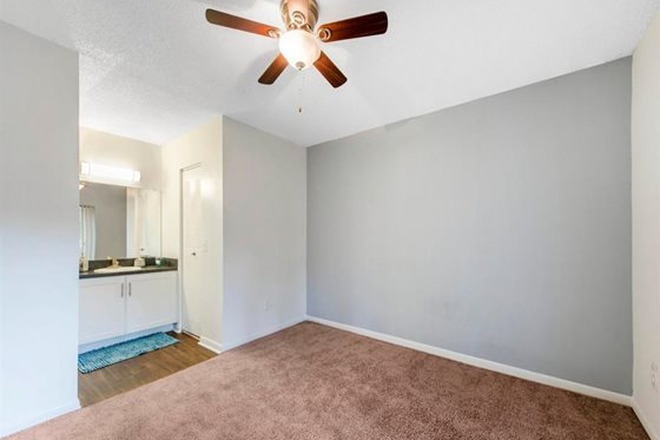 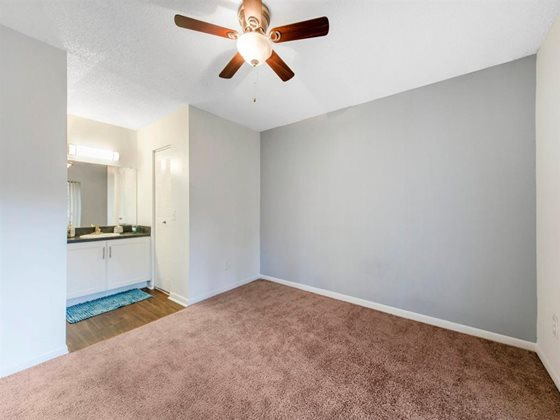 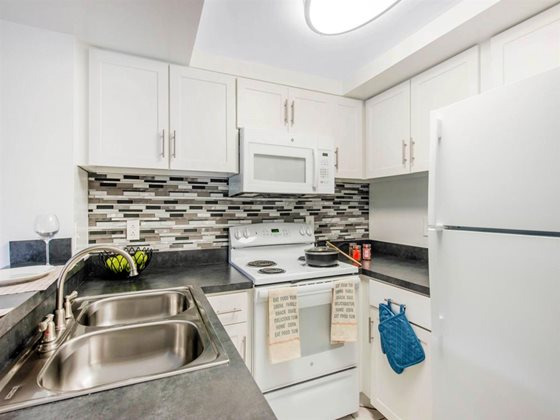 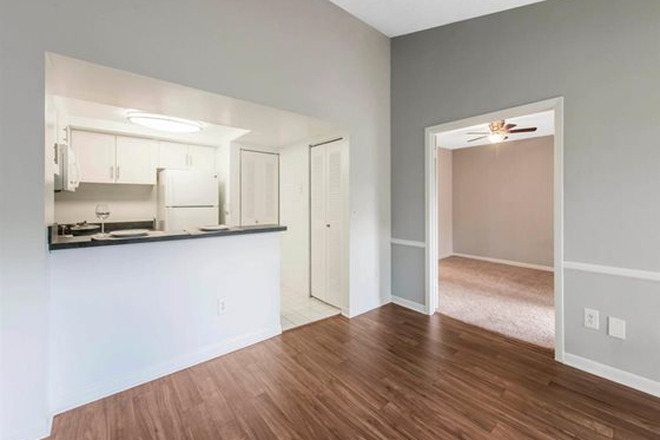 Our newly renovated apartment homes feature an upgraded appliance package, new countertops, ceramic tile floors and custom finishes on cabinets in both the kitchen and bathroom. 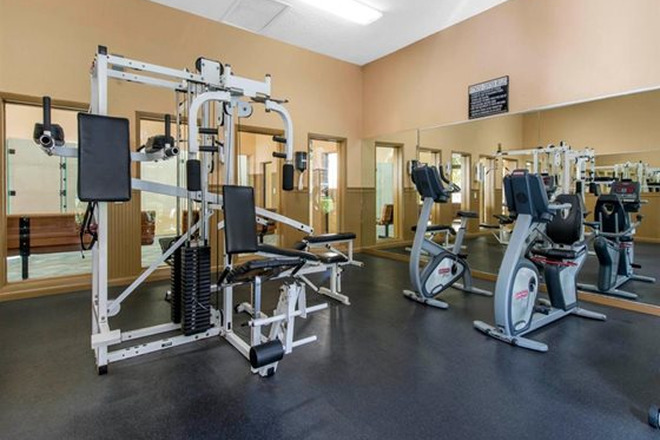 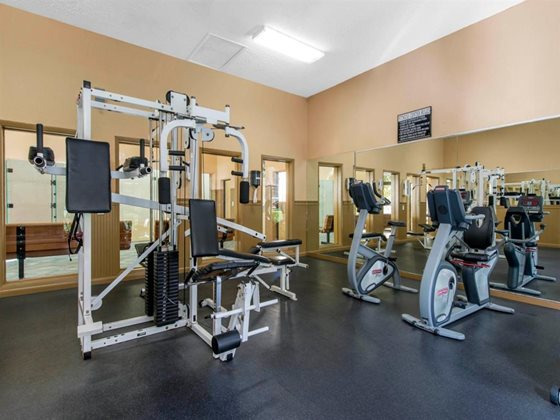 Relax at one of our two swimming pools, work out in the fitness center or play a game at one of our tennis or racquetball courts.